Here’s something you don’t see very often. A town actually remove or relax a smoking ban. Late last month, Casper, Wyo., removed its smoking ban on bars because some bar owners complained to the city that the ban was hurting their business (the ban is still in place in restaurants.). Smokefree advocates are now collecting signatures for a voter referendum to restore the smoking ban. Not sure how such a referendum would do in such a Libertarian/conservative state like Wyoming, but it would be interesting to see. Wyoming has no statewide smoking ban and likely will NEVER have a statewide smoking ban as it is one of the most anti-regulation, conservative states in the nation. 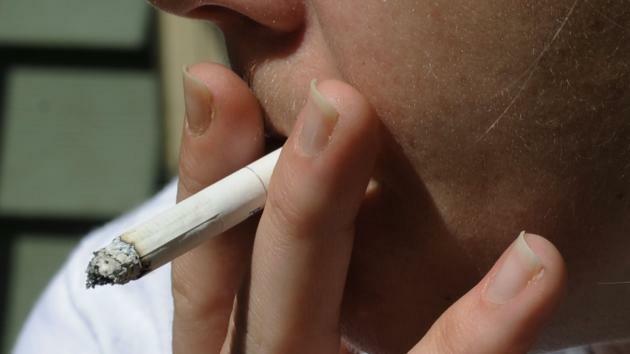 I know Cheyenne and Laramie have smoking bans, and Jackson, Wyo., attempted to implement a smoking ban, but that ban was tossed by a Wyoming court because the wrong agency implemented it (a county health board). 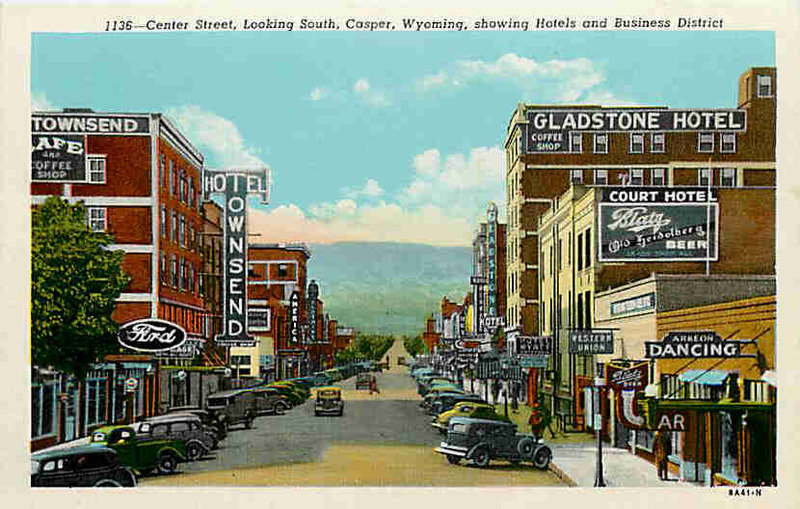 Casper is the second-biggest city in Wyoming next to Cheyenne. Interesting, bar owners claimed the ban hurt their business, but according to this Casper article from April, there didn’t seem to be any effect in the bars. I’ve always thought some bar owners exaggerate some these claims, but of course, without looking at their books, who knows? At the very least, with the ban in place for only two or three months, business owners and more importantly, the city council, did not give the ban a legitimate chance. I’ve seen this happen before. It only takes a handful of “squeaky wheels” to get a small town government council to respond (I’ve seen three or four loud parents talk school boards into sneaking intelligent design into their curricula, etc.). Again, I’m not that dogmatic about bar smoking bans, but I hate to see a small town council NOT give their new regulations a chance to succeed, and I hate to see a small town council cave to a small and likely loud group of complainers. Interestingly, they held a referendum to get rid of a smoking ban in Springfield, Mo., and Missouri is a pretty conservative, anti-regulatory state … the referendum failed with the pro-ban side getting 64 percent of the vote. I wish the petitioners luck and I’ll be keeping an eye on if it succeeds. Yoiks, I can only imagine the comments at the old Smokers’ Club (I haven’t a clue if that is even around anymore. It’s been years since I looked.) on this story! According to an Ohio State University researcher — between absenteeism caused by added health problems and lost productivity due to smoking breaks, smokers cost companies on the average of $5,800 a year and possibly up to $10,000 a year. Let me do some math on that smoking break thing. Say a smoker, not too heavy of a smoker, takes four smoking breaks during an eight-hour shift. Say each break takes 10 minutes. That’s 40 minutes a day in lost productivity. That’s 200 minutes a week. That’s 10,000 minutes a year. 10,000 minutes = 160 hours a year. Say a smoker makes a relatively modest wage, $15 an hour, that comes up to $2,400 a year in lost productivity in of itself. The OSU researchers’ calculations show low productivity due to excess absenteeism costs employers, on average, $517 a year per smoking employee and working while sick cost $462. Smoking breaks tack on $3,077 and excess healthcare another $2,056. There is a LOT of data showing smokers increase everyone’s insurance premiums, which is why many employers now add a premiums surcharge for smokers and some companies won’t hire smokers, period. So, I think that $5,800 a year number, while it sounds surprising, is totally plausible. The study was published in Tobacco Control. This is an interesting story that a lot of people are misinterpreting. Starbucks announced this week that they are banning smoking within 25 feet of their entrance ways. 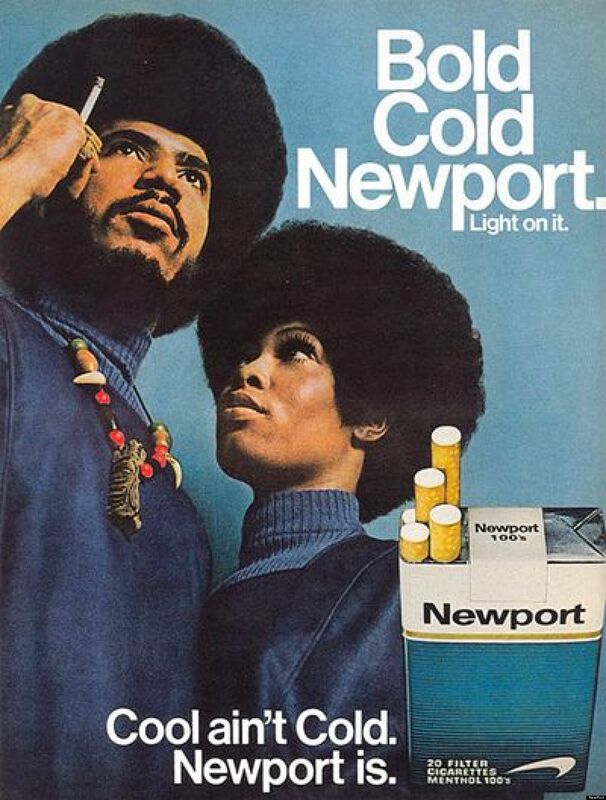 This sparked a lot of heated debate online about how they can’t ban smoking on sidewalks and streets, etc. Well, not so fast. Basically, all Starbucks is doing is banning smoking within its own outdoor seating areas, regardless of what state laws are. Some states already ban smoking within 25 feet of a business, other have no rules about outdoor smoking. Starbucks is saying, “we don’t care. You’re on our property no smoking.” They can’t actually ban smoking on a sidewalk or street. This could still cause some headaches for them. I’ve seen restaurants get into knockdown drag-outs trying to convince patrons they can’t smoke on an outside deck. And I’ve seen a brewpub that is fighting with a bar next door because all the bar’s customers go outside to smoke right in front of the brewpub. New York to restrict candy-flavoured cigars? Candy-flavoured cigarettes have long been banned, but candy-flavoured cigars are still legal. 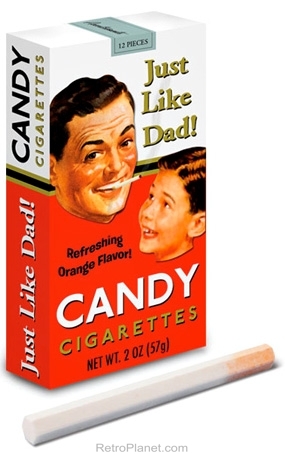 The American Cancer Society is pushing to limit the sales of candy-flavoured tobacco products — cigars, chewing tobacco and loose tobacco leaf for water pipes — mostly because it’s well-known that these sweetened products are marketed not-so-subtly to teens. These sugary tobacco products are also suspiciously cheap (as in trying to be the gateway tobacco for kids.). Honestly, I didn’t realize they made candy-flavoured chewing tobacco. I knew about Swisher Sweet cigars. The state couldn’t ban candy-flavoured cigars, but they could ban them from convenience and grocery stores and mandate that they could only be sold in tobacco shops.